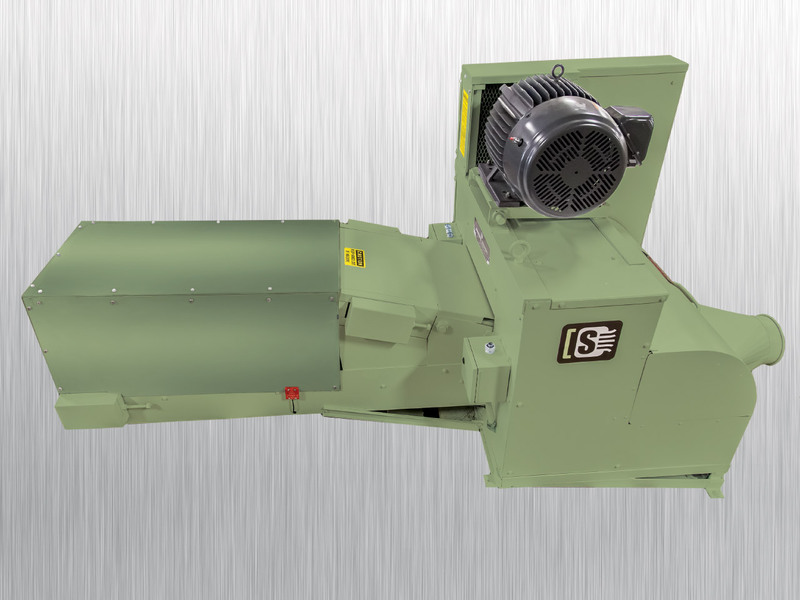 THE American Made, Tissue Log Shredder for Automating Recycling & Disposing of Non-Conforming Rolls in the Tissue Paper Industry. 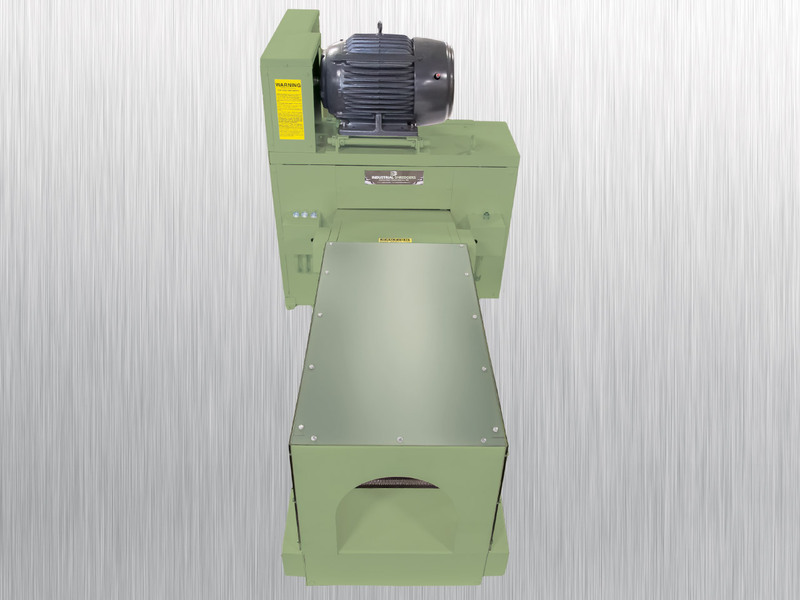 Industrial Shredders is proud to present our newest machine to revolutionize the tissue paper industry with an American Made, Tissue Log Shredder that can be fully integrated inline with any system or process on your shop floor. 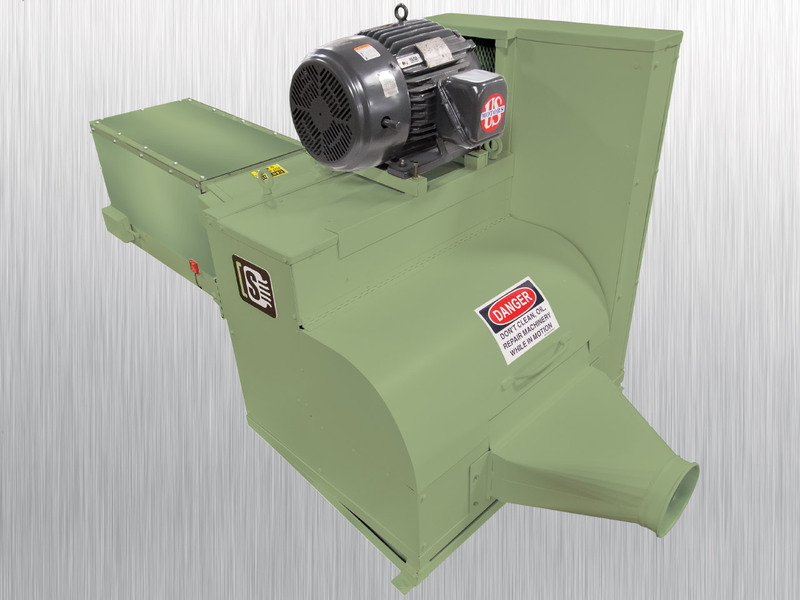 Our machine can reduce your overall tissue paper waste and labor costs by automatically redirecting scrap & mis-rolls into our shredder without labor intervention. Base model can be customized to fit with any system. Can have separate controls system or integrate with overall plant or production line PLC controls. Shreds paper and cores that can be conveyed to recycling or repurposing areas. Relatively small overall size can fit into many potential locations. Shreds tissue/paper logs up to 8” in diameter. Average shred time is under 5 seconds. Shearing of log rather than grinding – cleaner and more consistent cut with far less dust. Manufacturer offers ongoing maintenance and sharpening services for rotary blade system. Optional Sound enclosure may be added for increased noise reduction (below 83 decibel in lab test). One Roll Shredded 5 Sec Approx. 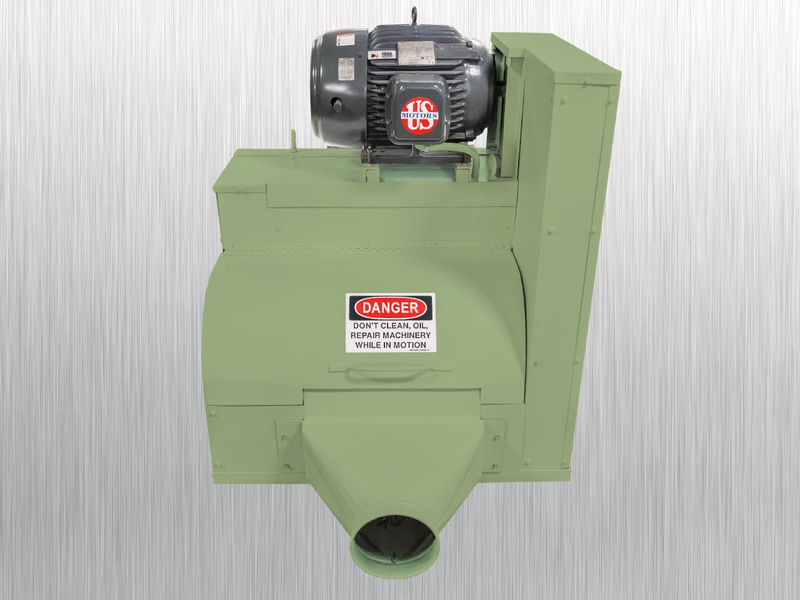 Have a Question about Tissue Log Shredders? ASK US!